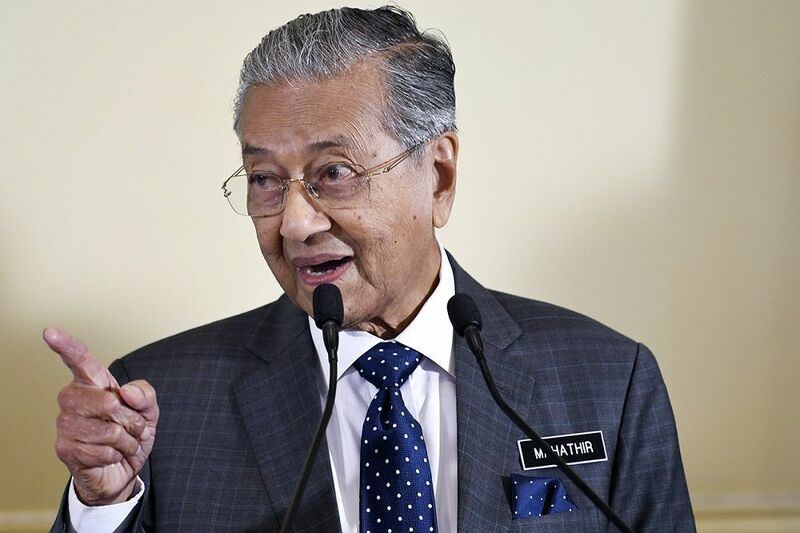 Tun M: "The King Should Not Get Involved In Things That The People Do Not Like"
"When something happens that is seen against the law, it would give rise to anger." According to Tun Dr Mahathir, what he did to the Malay rulers during his previous tenure as prime minister does not mean he rejected the royal institution. In fact, Tun Dr Mahathir explained, his actions, such as making amendments to Article 182 of the Federal Constitution that stripped the Rulers of their legal immunity, were meant to prevent the rulers from angering the people. "The people have no power, but when they are angry, they will revolt. "So we have to ensure that the rulers, and their status, are not affected. 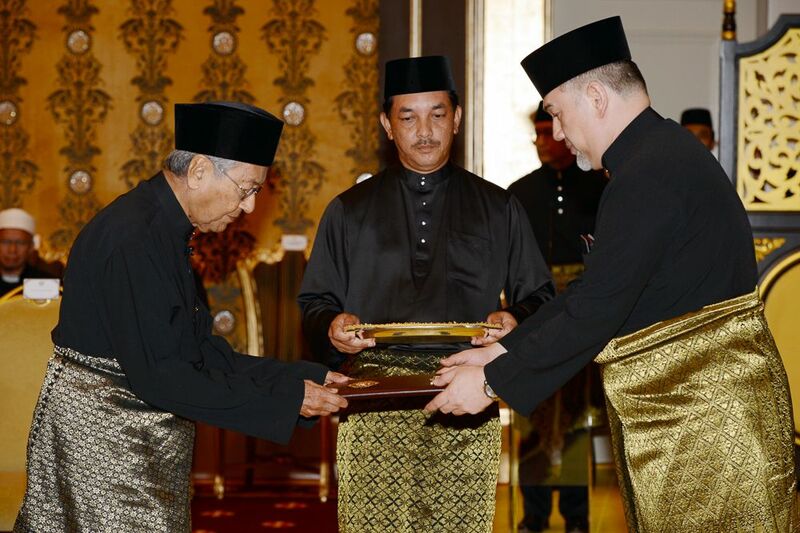 I don't reject the royalty, but I am of the opinion that if they do something wrong, we should take actions to save them," Tun Dr Mahathir told Sinar Harian. In 1993, after amending the Article 182 of the Federal Constitution, a Special Court for Rulers was established for Rulers to be tried by their peers in the Conference of Rulers. He said that care must be taken to prevent the royal institution's reputation from being tarnished. "The King should not be involved in things that the people do not like," the 92-year-old leader added. When asked about the delays in his own swearing-in on 10 May and on the appointment of Tommy Thomas as the new Attorney General, Mahathir said that such things "should not have happened"
"Such things should not have happened. We have laws. We have a constitution, and we have to follow the rule of law. We want to go back to the rule of law. "When something happens that is seen against the law, it would give rise to anger," he told Sinar Harian, alluding to the 12-hour-long delay that happened on 10 May when he was sworn in as Malaysia's seventh Prime Minister. "But I think the rulers realise this because a lot of them, and the Agong try to follow the law. In fact, the majority of rulers do not agree when a swearing-in is delayed. "Some of them came to see me, some tried to diffuse the situation, including the delay in my swearing-in and the attorney general's appointment issue. And this issue had been settled by the rulers themselves," Sinar Harian quoted him as saying. Tun Dr Mahathir surrounded by a huge crowd which had gathered to greet him at the National Mosque. Tun M: "If Anyone Wants To Give Me A Present, I'm Scared Of This Man So I Won't Accept"
He has the support of all Pakatan Harapan party heads in Selangor.